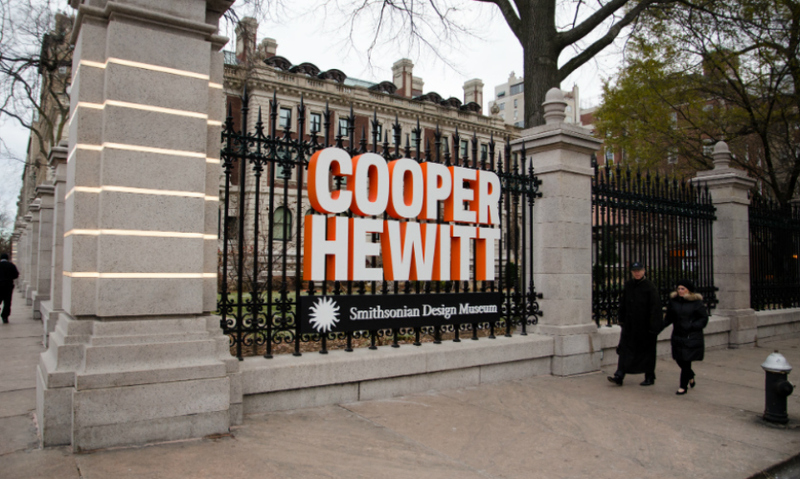 The new Cooper Hewitt Smithsonian Design Museum invites visitors to engage with design by exploring, learning, and creating design themselves. 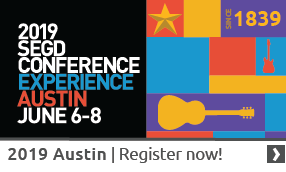 Local Projects worked for more than two years to create the interactive media in an all-new visitor experience, focusing on a suite of interactive experiences that move from design thinking into visitors’ own world of creativity. 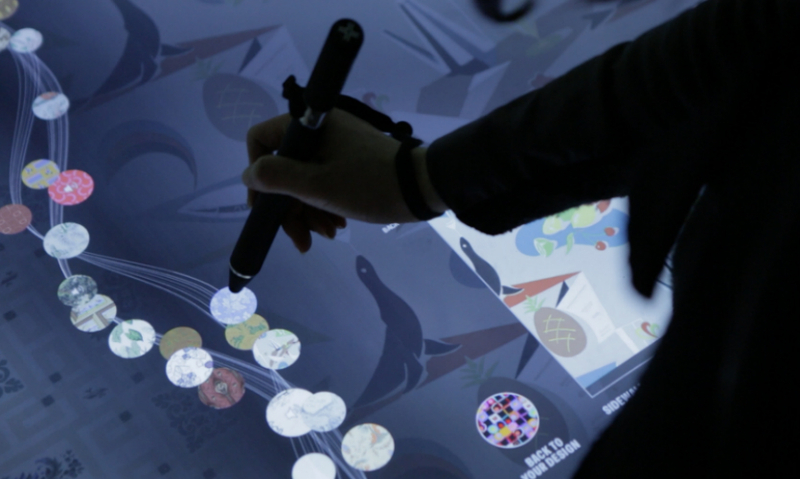 “Play Designer" utilizes a digital pen that inspires learning by doing. 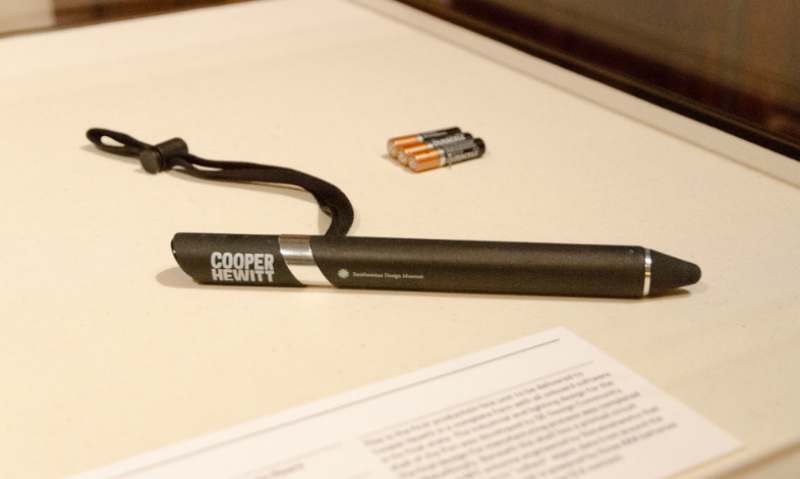 Inviting visitors to learn about design by designing their own objects, the pen also allows visitors to be inspired by the vast Cooper Hewitt collection. 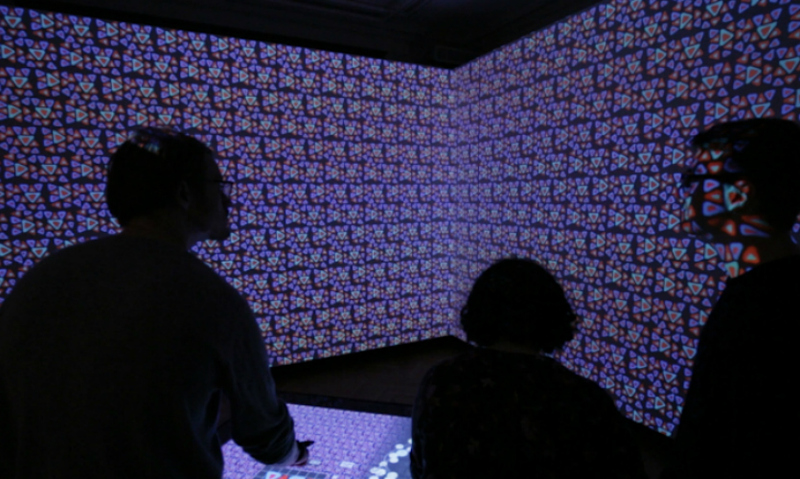 The Immersion Room invites visitors to create their own wallpaper patterns in full scale. Historic wallpapers are augmented by audio narrations from some of the best working designers, which then in turn inspire visitors’ own creations. 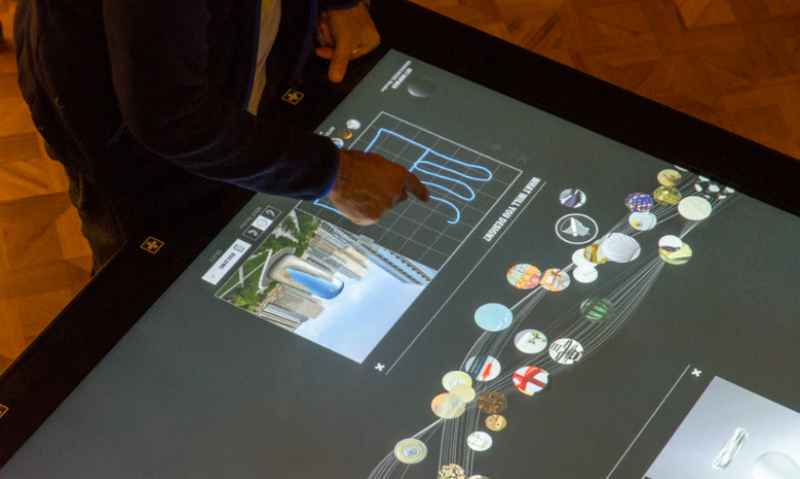 Touch tables also invite visitors to design through a suite of 3D modeling tools. Visitors can create everything from lamps, tables, chairs, and hats to buildings. A custom algorithm developed by Local Projects allows users to draw gestural lines and pull up collection objects with similar line work, underscoring that design is a formal pursuit, and that the shapes we draw have a legacy and meaning. 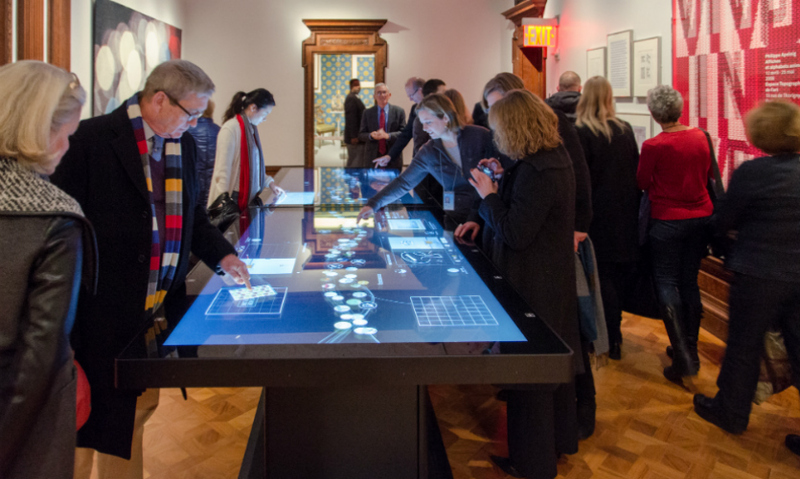 Designed to work with both experts and novices, the new Cooper Hewitt experience inspires visitors during the design process, and brings insight into design through the act of designing. 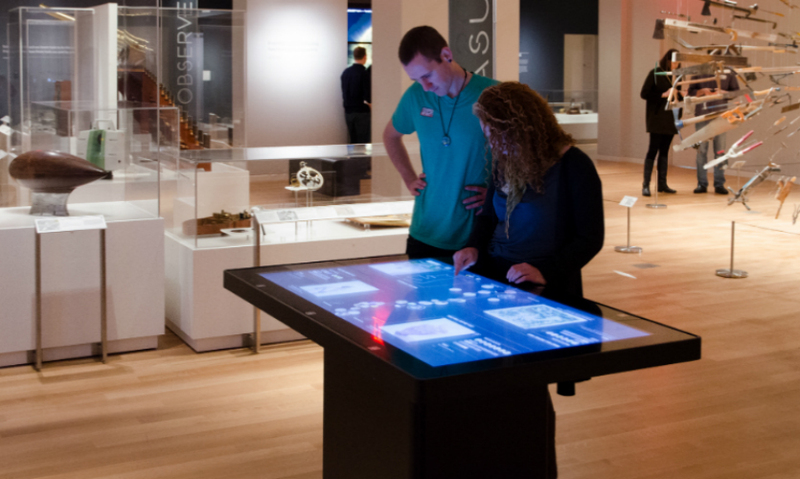 Special emphasis is given to making the pen a way to activate the collections, allowing visitors to collect objects in cases and use them as inspiration for their designs on the table. At home, they can download everything they saved, as well as post their creations online and in social media. When they return, they can pick up where they left off, creating a virtual digital archive of their entire relationship with the museum for years to come. As the museum looks to gather a larger audience of young adults and kids, this becomes particularly crucial, creating a larger audience for a new generation of museum-goers.